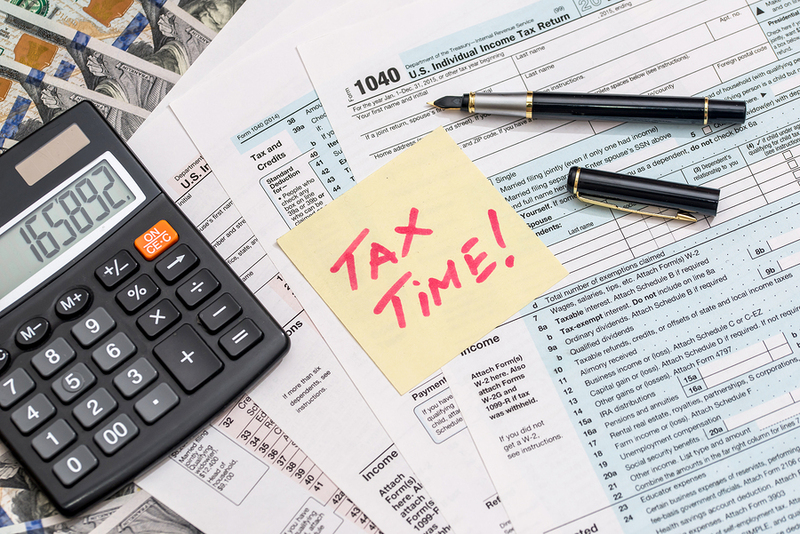 Tax season is officially in full swing, with most Americans now in possession of all the tax documents that they need to file their taxes for the 2017 fiscal year. But there is a lot to understand, even when you just review the basics regarding taxes. 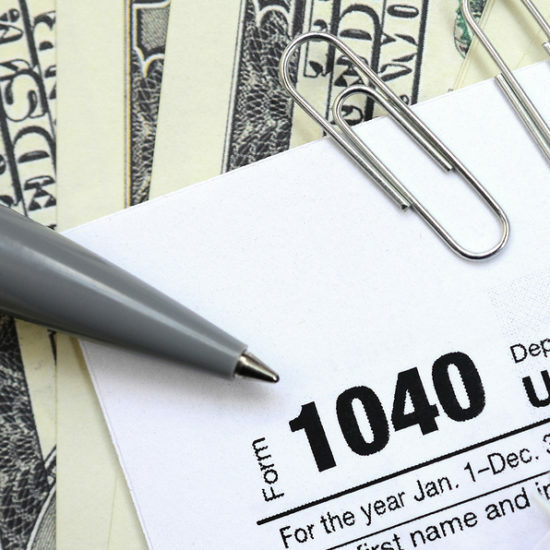 With that in mind, it’s worth taking the time to look into a few of the main things you’ll want to understand for this tax season. Here’s a rundown of some of the things to keep in mind. • The deadline to file your taxes for 2017 is April 17, 2018. This is also the deadline for paying any taxes that you owe. 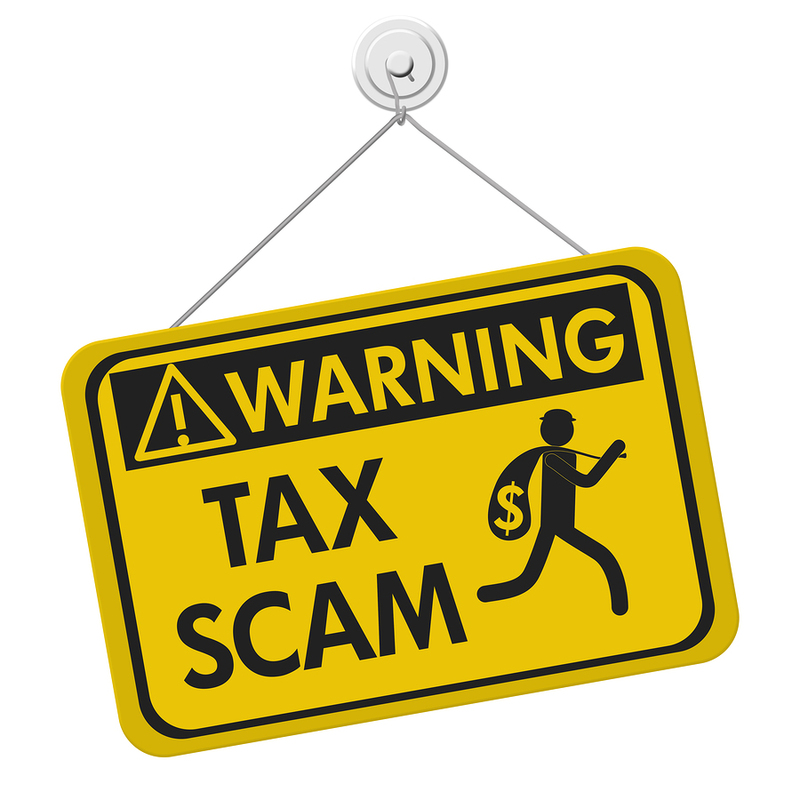 • The IRS is expecting more than 155 million returns to be filed. The earlier you handle yours, the more likely it is that you’ll get a refund faster. • Those who make less than $66,000 as a family can file their taxes for free if they choose to do so by using the IRS Free File program. However, letting a professional handle your taxes could help ensure a larger refund or that you pay less in taxes. 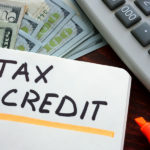 • Refunds that claim the Earned Income Tax Credit or the Additional Tax Credit cannot legally be issued by the IRS until after mid-February. These tax returns will begin to be deposited into bank accounts or onto debit cards on February 27th. • The fastest way to get your tax refund or to file your return is to use the e-file option and opt for direct deposit from the government. 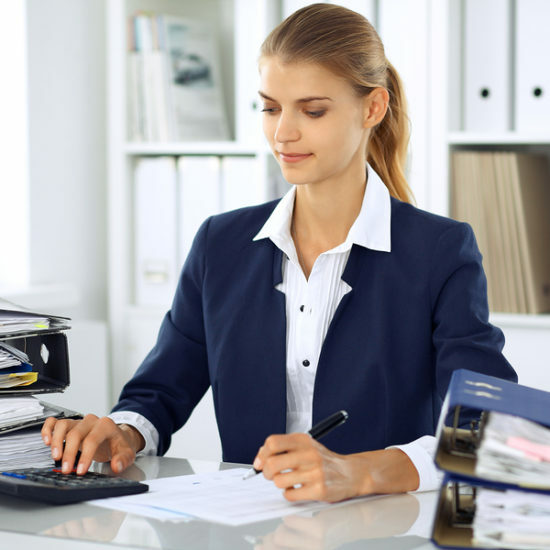 • The best way to ensure that your filing process goes smoothly is to make certain you have all year end statements before you file. This includes things like 1099s, W-2s, and any other income statements. • Using the IRS.gov website’s Where’s My Refund? Feature is the easiest way to check the status of your refund. 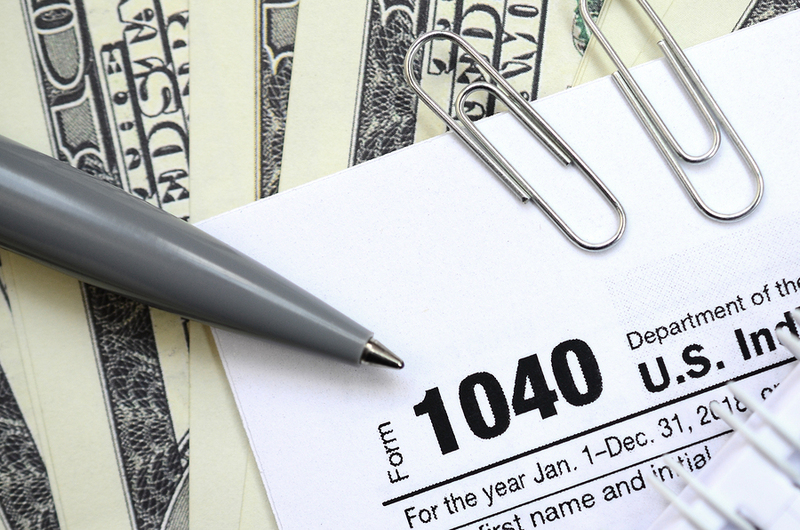 • Taxes can be quite complex, and the number of people who miss potential deductions is surprisingly high. 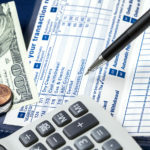 Contacting a professional tax preparer is important if you’re unsure of what steps to take or have complicated taxes with many sources of income. The bottom line is simple – your taxes are something that you can’t ignore, and the sooner you file them the better. 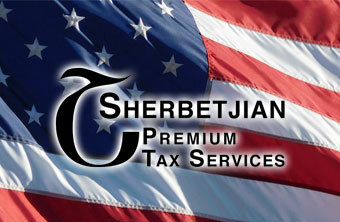 At Sherbetjian Premium Tax Services, we have decades of experience in helping our clients get the best possible result from their tax returns. Contact us today to set up an appointment so we can get started working for you.